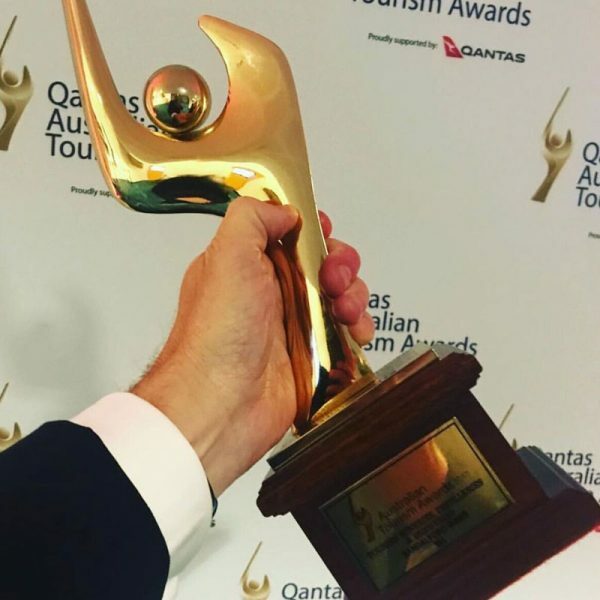 Sandalford Wines wins gold in the category of Tourism Wineries, Distilleries & Breweries at the 2017 Qantas Australian Tourism Awards. CEO, Grant Brinklow has described the accolade as simply fantastic. In one of Australia’s most sustainable wineries at Caversham, Swan Valley, Sandalford creates today’s collection of Prendiville, Estate Reserve, Margaret River Range and Element award-winning wines from its two fertile vineyards. With advanced viticultural practices and a progressive winemaking team, the Sandalford brand enjoys a long-standing reputation for quality and exceeding expectations at every price point.